Seeing videos or photos in all its vivid, crisp and clear details defines what a perfect viewing pleasure is all about. Global tech titan Acer provides just that. The Acer P7605, the U5313W and the H6510BD projectors and the XB280HK monitor give discriminating users the kind of viewing satisfaction they truly deserve. The Acer P7605 is definitely unlike other multimedia projectors. 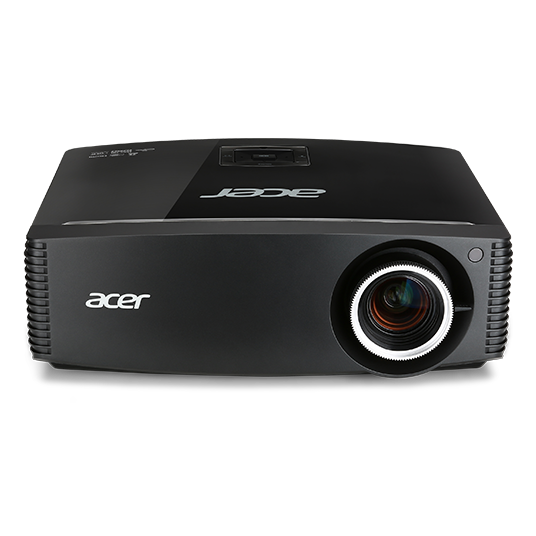 Perfect for larger venues, the Acer P7605 redefines what people think about projectors being just,well, projectors. With WUXGA (Widescreen Ultra Extended Graphics Array) resolution, trust the Acer P7605 to bring you an incomparable viewing experience than a normal 1080p projector whether at home, the office or during events. With a 10,000:1 contrast ratio, black is stronger,white is clearer and colors completely well defined. At 5,000 ANSI lumens and up to 3,500 hours of lamp life, the Acer P7605 is definitely a steal. Ever heard of short-throw projectors, which allow you to position it very close to the screen? 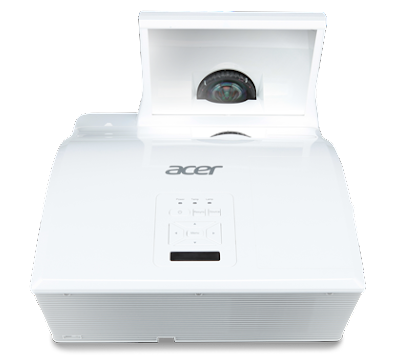 Acer has one, the Acer, a projection tool ideal for use in classrooms or office boardrooms. With WXGA resolution, expect the U5313W to deliver crisp and cool details into any image or video via Acer’s color-enhancement technologies. Also with a 10,000:1 contrast like its other sibling in the Acerp rojector lineup, and an even longer lamp life at up to 4,000 hours, expect this baby to become a favorite projector anywhere. 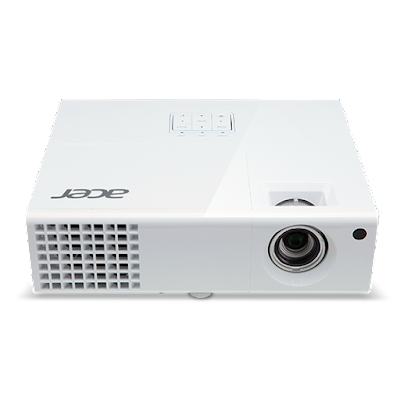 Another member of Acer’s awesome projector family, the , is a surprise package for guests coming into any home equipped with this exceptional projector. Bring in the popcorn, the soda, chips and what-have-you’s—the Acer H6510BD is a great and affordable addition to any home entertainment section. Wow your friends and family with its full HD (1080p) and 3D compatibility, great for watching 3D movies or any of your favorite blockbuster hits,making weekend movie marathons an activity everyone can look forward to. Still with a 10,000:1 contrast ratio, this is a worthy investment for those who want to have their own home cinema.The 3,000 ANSI lumens brightness and up to a staggering 5,000 hours of lamp life are the other noteworthy features of the Acer H6510BD, and whether placed on a table or mounted on the ceiling, it delivers on its promise of flexibility. Heck,it can even be brought to a friend’s house since it doesn’t take rocket science to set it up. Finally, the Acer XB280HK monitor is a wonderful addition to Acer’s growing peripherals category.Touted as the first monitor to deliver Ultra-High Definition (UHD) display, Acer left no stone unturned to make the XB280HK a revolutionary monitor for PCs. Serious gamers out there will drool at the prospect of having the 28-inch XB280HK at home where they can play heart-stopping games and enjoy them for hours on end with its speedy 1-millisecond pixel response. With a 3840x2160 image resolution, games are viewed on extraordinarily vivid detail minus the image stuttering, thanks in large part to the XB280HK’s G-Sync display synchronization technology by Nvidia. Its slim stand adjusts easily and is a wonderful add-on to any office or home work table. For more about the exciting Acer line of projectors and monitors, visit the AcerPhilippines Facebook page (www.facebook.com/AcerPH), follow Acer via Twitter(twitter.com/acerphils), or go to www.acer.com.ph.